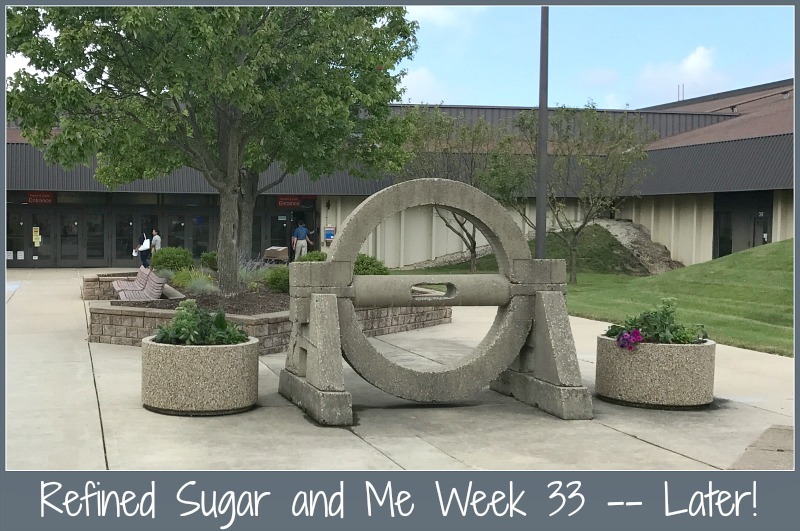 Refined Sugar and Me Week 33 -- Later! Welcome to week 33 of our ongoing (yet intermittent) series about refined sugar & me in 2017. 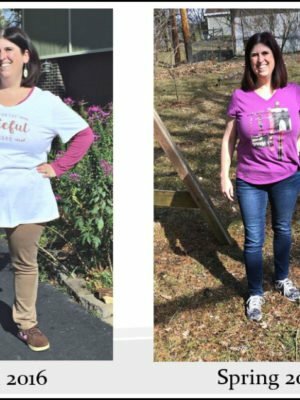 This week I continue to sit at 16 pounds down from when I first started avoiding most added sugars and processed foods at the end of December 2016. 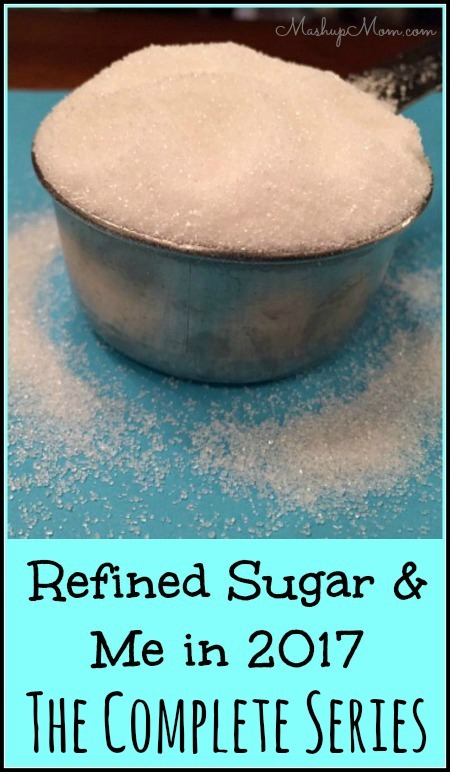 And: I know, it’s been a whole month since my last refined sugar & me post. Blame it on summer and back-to-school… and serendipitously enough, that’s actually what I want to talk about today! Ignore my frizzy frazzledness — This was after the HOT dorm move-in! See this beautiful High School Guy? 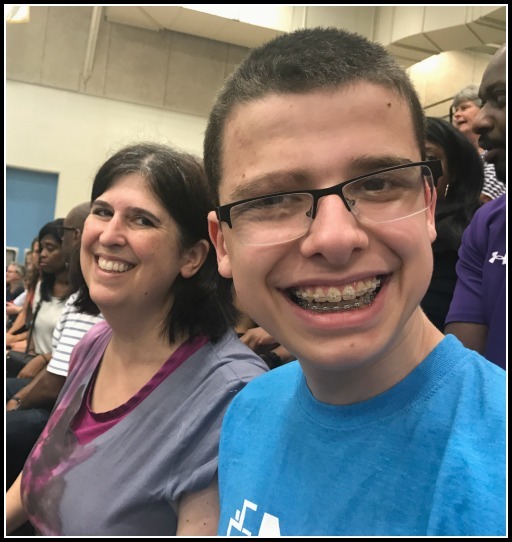 Yesterday we moved him into IMSA — Such an amazing opportunity for him, but then again: I just moved my high school sophomore into a dorm. A DORM. 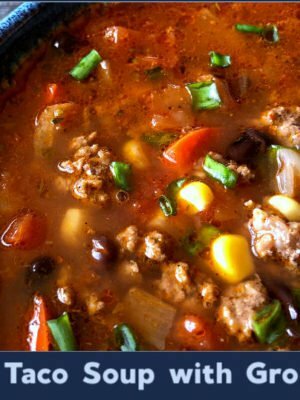 Mr. 10 also just started school the day before, so the last couple of weeks (months…) have been a blur of back-to-school shopping and checklist checking — and have been less than conducive to thoughtful meal planning and food choices. 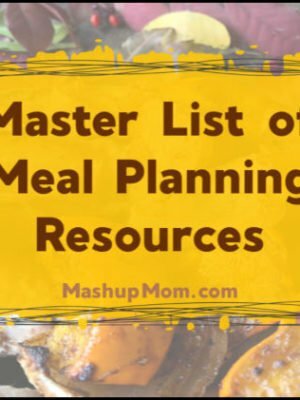 So, all summer long I’ve been looking at my eating habits but then pushing things off to “later.” After the kids go back to school, after things calm down, after we settle back into a routine. But there’s always a later, right? I’ll start on Monday, after the party, in the new year, on my birthday… There’s always a new reason to push things off; life is full of built-in reasons to procrastinate. 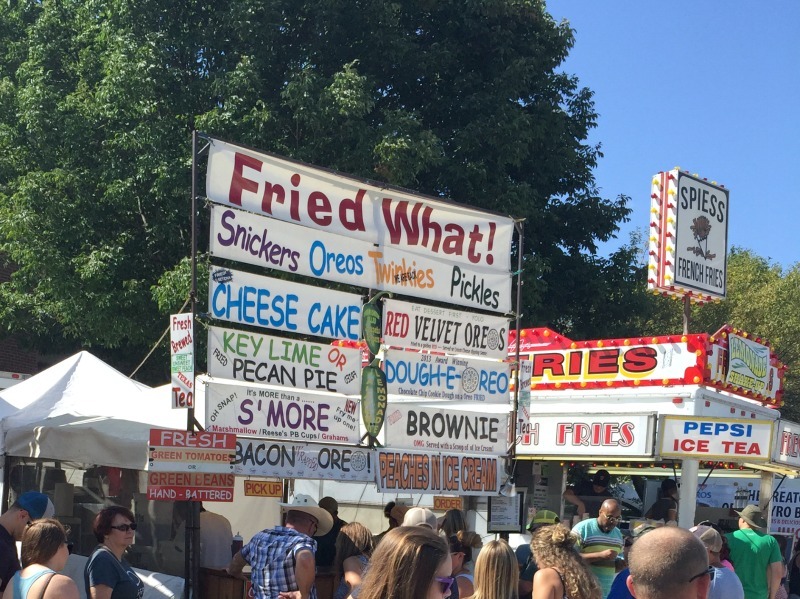 I’ll give myself props for not even being tempted by the fried Snickers… Oreos… cheescake… or anything like that at the State Fair last weekend; I’ve been doing great at avoiding dessert and overt sources of sugar. But, I haven’t been doing so great on portion control or on not over-eating comfort food simple carbs. No dessert and limiting processed foods seems to be just enough to keep me steady. I haven’t gained back any of the weight I’ve lost and haven’t been craving sweets, which is pretty heartening: I’m at the point in this experiment where it’s second nature to skip the ice cream and ignore the funnel cakes. But, it’s not enough to move me forward (or to help me feel as good) as when I do take the time to eat more mindfully. Re-reading what I wrote above: I also want to remain clear that it’s not all about the number on the scale. It’s about recognizing the overall detrimental effects of all of this added sugar in our lives and moving back to focusing on real foods and quality over quantity. I feel better when I limit sugar, and that’s a powerful motivator in and of itself. I feel better when I eat real foods that I’ve cooked myself, and that’s a win-win for the meals that I eat with my family. So let me be clear: Later… is now. 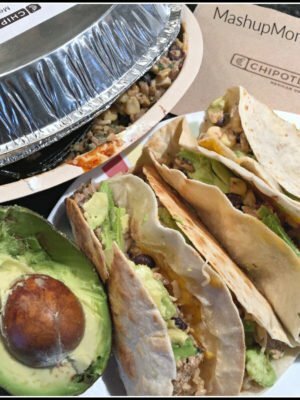 Here’s another interesting article for you guys: The Weight Loss Trap, which again highlights that what works is different for everyone. To push past this plateau you need to add in cutting chemicals out of your foods. I make an effort now to avoid sugar yes. But more importantly to eat clean foods. If there are ingredients in a product that aren’t real food I don’t buy it. I learned where to find those items. Like hummus? Aldi organic hummus is the only one I buy. No citric acid or anything but clean ingredients. For health and lessening of pain in my life this was an amazing lesson. 60 plus pounds down has just been a side effect. See Hungry for Change on Netflix. I watched Hungry for Change on Netflix. Very thought provoking! Barbara or Rachel, do either of you have some tried and true natural juice recipes? Congrats to your son! I went to IMSA (class of ’04) and it was probably the best experience of my life! Such a great community, good luck to him!